I spent a number of years working as a journalist in Southeast Asia in the 1990s, and fell in love with the region, especially Thailand. However, it wasn’t until recently that I finally had time to return to this magical country to re-visit its friendly people, beautiful landscape and delicious food. 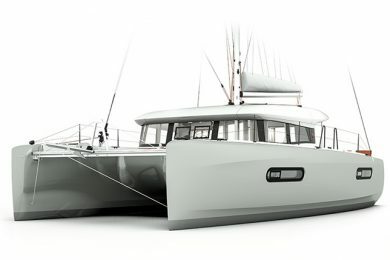 This time, instead of trekking solo with a pack on my back, my photographer and I chartered a 41-foot catamaran. 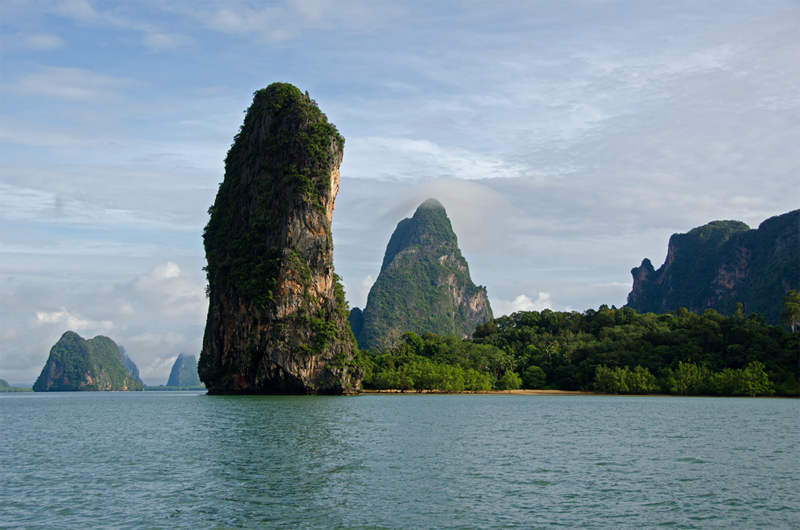 Our destination was amazing and exotic Phang Nga Bay, a 154-square-mile body of water that lies between two of Thailand’s most popular tourist destinations—Phuket and Krabi. Not only did this feed my passion for sailing, but it also enabled me to explore islands, beaches and villages that were less frequented by tourists so I could hopefully rediscover the Thailand I remembered from days gone by. Phang Nga Bay has 42 islands that are home to majestic towering limestone pinnacles, hidden lagoons and so many miles of pristine beach and jungle one could happily get lost here. 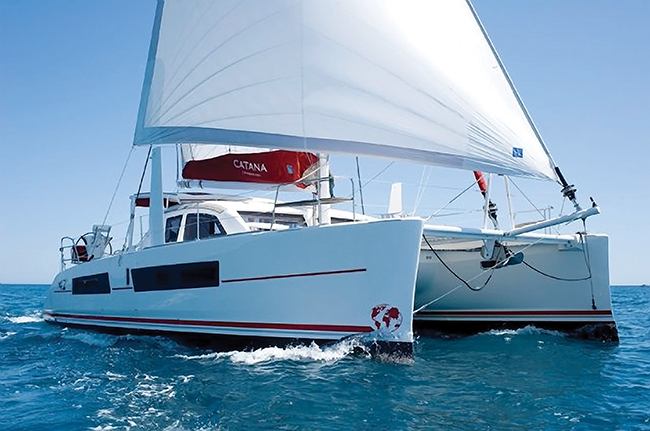 We chartered with Sunsail, which has a very nice base in Phuket and a large and reliable fleet. 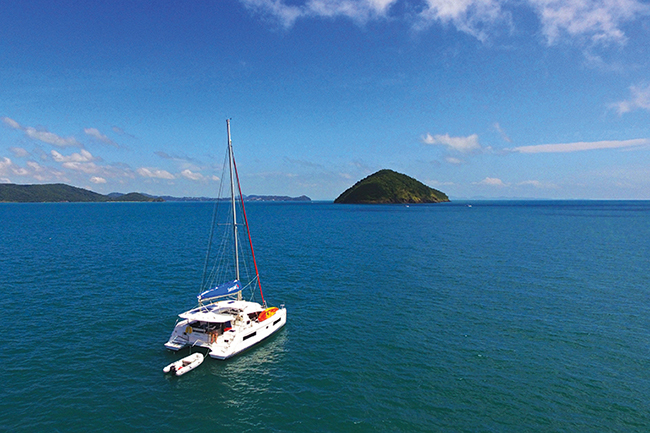 We settled on one of their new Robertson and Caine 404 catamarans, and it was amazing —air conditioning, generator, four spacious cabins, two heads, and a large galley and dining area. 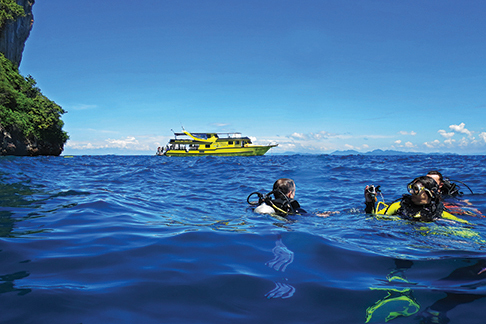 Like all our sailing trips, we started with some land-based adventures in and around Phuket. Given we had to fly half way around the world to get here, we figured we’d take full advantage of the experience. We started with the standard tour of Phuket’s beaches with an outfit called Trikaya Tours. Trikaya offer tours of all types all over Thailand, and has a few standard tour packages for Phuket. However, we like to do our own thing; so, we rented a taxi, driver and guide from Trikaya and headed off with a map and our own agenda. Note: a guide is pretty handy in Phuket; most of the taxi drivers here do not speak any English, and it’s easy to get lost. The best beaches are located on the island’s western shore. Patong and Karon are the main party beaches with great shopping and awesome restaurants. For a more peaceful experience, Mai Khao Beach in the northwest along the Sirinat National Park is much more natural and far less crowded. 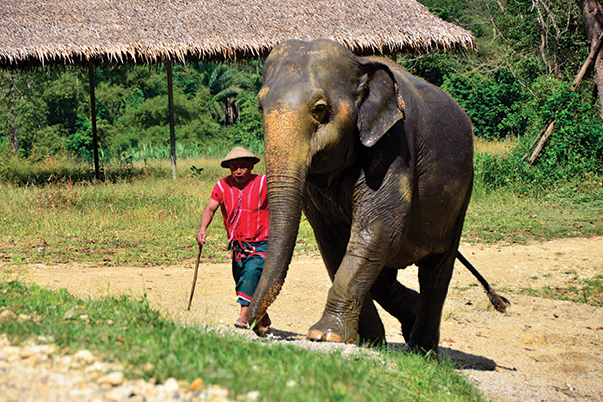 In addition to checking out Phuket’s beach scene, we also trekked a little north of Phuket and joined an outfit called Elephant Hills that keeps an elephant “retirement” center for former “working” elephants near Khao Sok National Park. Elephant Hills also operates some pretty cool floating safari lodges on Cheow Larn Lake. Despite being man-made, this 64-square-mile reservoir lies in the heart of Khao Sok National Park, which is one of Thailand’s most amazing wilderness areas and home to all kinds of exotic wildlife, including wild elephants and tapirs. 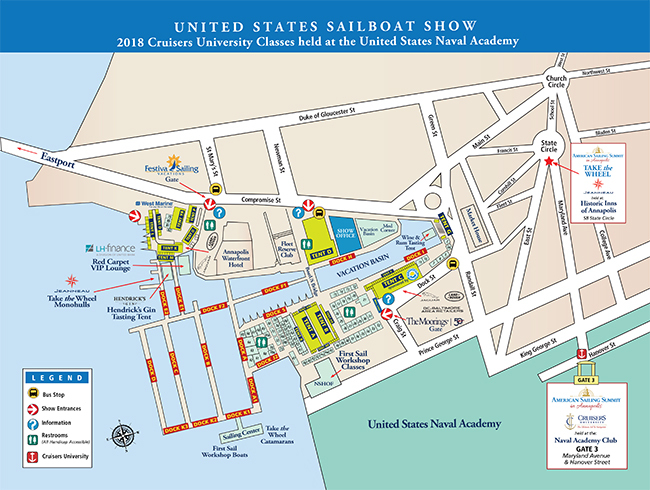 The Sunsail base is located in Ao Po Grand Marina on the bay’s western shore. On our trip, we headed north and essentially did a clock-wise tour. Phang Nga Bay is especially famous for the iconic and unique towering limestone islands that have been featured in popular films like: James Bond, The Man with the Golden Gun, Leonardo DiCaprio’s The Beach, and The Hangover, Part II. 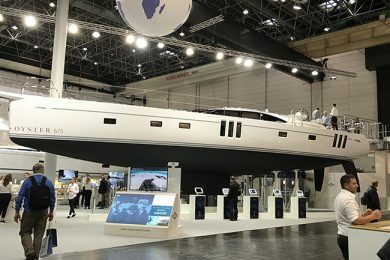 One of the most interesting features of this bay is the “hongs”. Hongs start out as sea caves whose roofs have collapsed due to years of erosion, opening them up to the sky and creating hidden lagoons. Often the only way to access these hongs is through a remaining section of the cave that tunnels to the outside of the island. 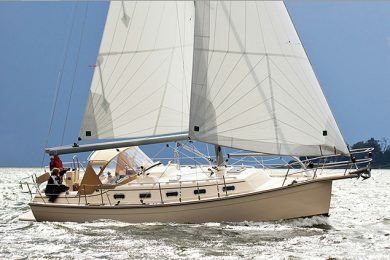 To get a little primer on how best to access and enjoy these hongs, we took a pre-sail day tour with an outfit called John Gray’s Sea Canoe. John is an eclectic old hippy who landed in Thailand in the 1980s and became one of the first to offer tours of the hongs in the north of the bay. In spite of the size of our group, it was a lot of fun, and the food was great (John is known for having some of the best local chefs on board). It also gave us invaluable tips that made our “solo” exploration much more productive and safe. We also discovered that we would need kayaks to explore the hongs. The passageways were narrow and walls razor sharp. 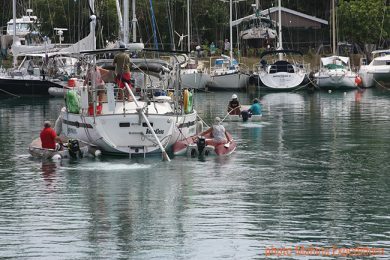 The dinghy that came with the charter boat was not only too large, but the risk of puncture was too high. Luckily, we could rent kayaks from the Sunsail base. Our first day out, we headed for Koh Phanak and neighboring Koh Hong, only a few hours sail north from the base (Koh means island in Thai). We’d already explored the hongs on the western shore of Koh Phanak with John Gray’s Sea Canoe. 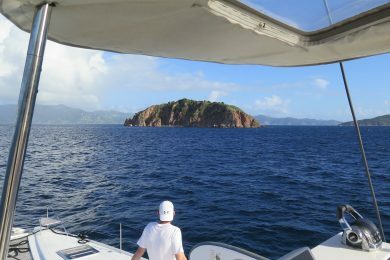 So, we anchored on the eastern side of the island and tried to find a couple of hongs that we had read about in our Sunsail touring guide. Luckily, it didn’t take us long to find the 100-foot long tunnel that leads to the main hong. Inside the tunnel it was pitch dark; all we could hear was the splashing of water and the screeching of bats. (A headlamp is essential here.) It was like traveling to the center of the Earth, the tunnel was so low at times we had to lay flat on the kayak. After a while, we began to see a little glow of light. As we moved farther through the tunnel, some green and blue started to reflect off the dark water, and then we emerged into the blinding sunlight. 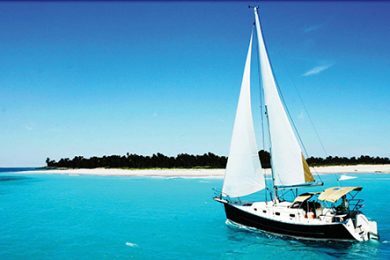 We had entered an enormous protected lagoon surrounded by massive limestone walls laden with lush tropical vegetation—fantastic. 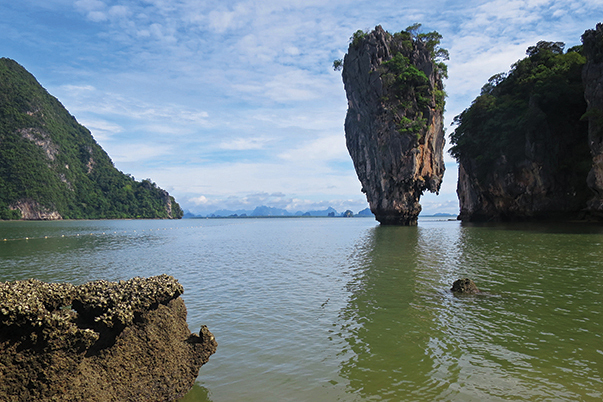 As the tides in Phang Nga Bay can change as much as 10 feet, some of these access caves can be either underwater or dry, depending on the time of day, making them inaccessible. Obviously, we had to plan our trips accordingly, keeping in mind that we not only needed to be able to access the hongs, we also needed to be able to get out again. The second hong on the north side of Koh Phanak can only be reached via a footpath through a stalagmite and stalactite filled cave. The tunnel is about 300 feet long and a flashlight is essential. When we reached the end of the cave, we were literally looking down from a cliff at what appeared to be an inaccessible hong. We might have been able to scramble down the cliff, but instead we just enjoyed the view. 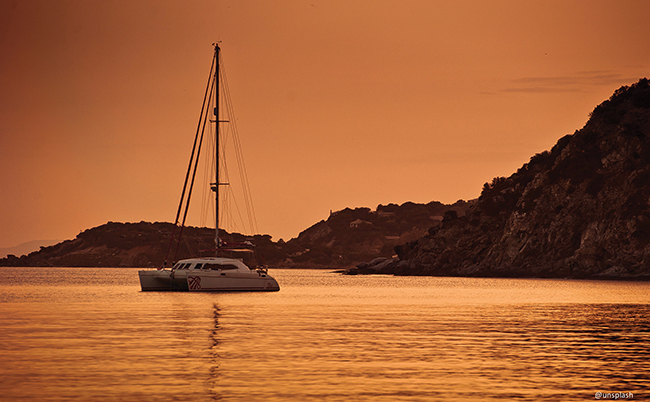 Given the large tides here, anchoring can be tricky. 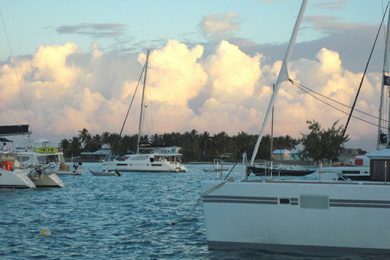 The reefs can extend very far offshore, so it’s essential to check depths, tides and orientation with the island and its reefs and be sure to put out the appropriate amount of chain. 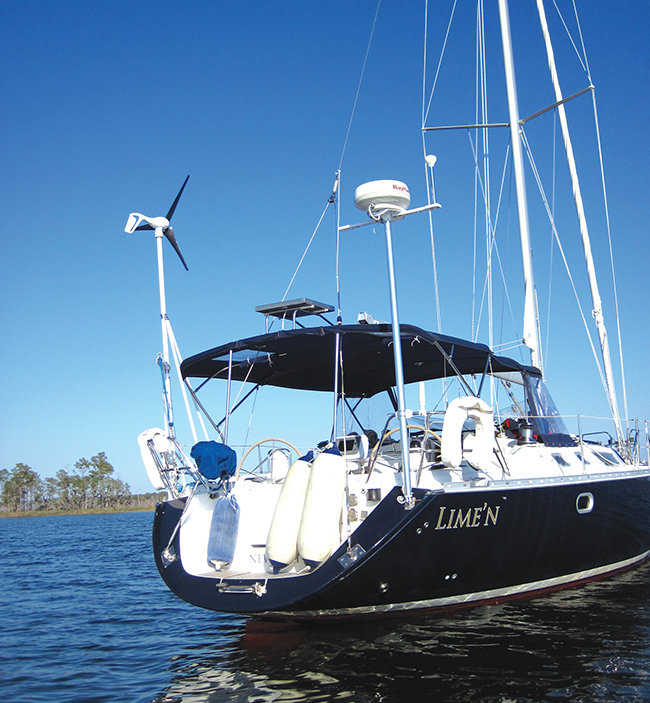 It is best to use common sense combined with the cruising guide, the paper charts and the GPS. 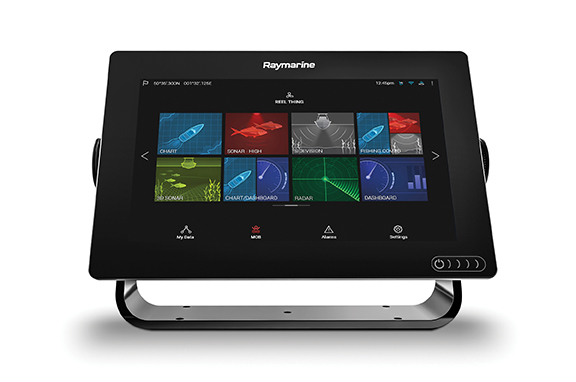 This sounds tricky, but it’s easy to get the hang of it; we found lots of space and lots of good anchorages. Koh Hong has the biggest hong in Phang Nga Bay. 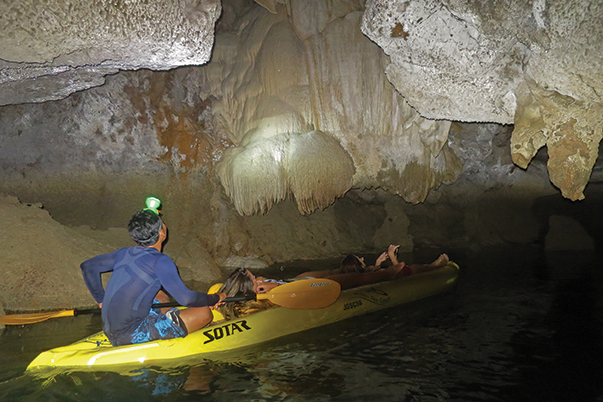 It’s accessible via kayak from the east side of the island at any state of the tide without going through a sea cave, as the entire roof of the cave has collapsed. There are two additional hongs that branch off this main hong accessible via tunnels. Like in many parts of Phang Nga Bay, there is a ranger station in the marine park here that charges a fee. 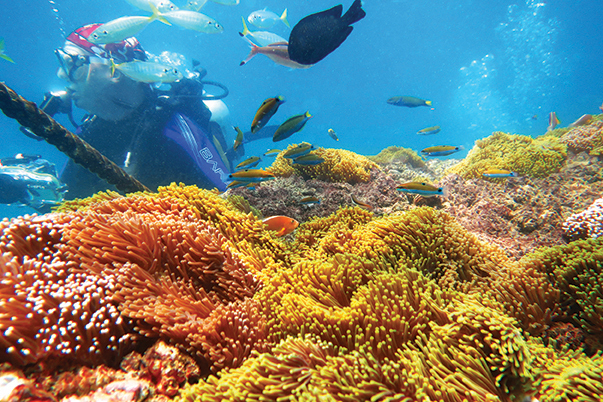 There are a couple of these marine parks throughout the Bay; so, be sure to bring some Thai money along. Fees range between US $5 and US $15 per person. A little north of these hongs is Koh Tapu (a.k.a “James Bond Island”). It got its name from the Bond movie The Man with the Golden Gun, which was filmed here in the 1970s. The main feature of the island is a 210-foot-high limestone pinnacle, which in the movie is where 007’s nemesis Francisco Scaramanga hid his “Solex Agitator”, a kind of laser gun that harnessed the power of the sun. This is a popular tourist spot and therefore it’s essential to get there early. If not, plan to be cheek to jowl with day-trippers. Koh Yan (just to the west of Koh Tapu) is a much more private spot that also has a pinnacle (which is actually higher), but since it has never been featured in a film, it’s relatively neglected. Another attraction in this part of the bay is the sea gypsy village of Koh Pan Yi. This small fishing village on stilts houses a small population of Indonesians who left their country about 200 years ago. The village has a beautiful mosque and numerous markets and restaurants. Once again, it’s best to hit this village early. It’s a popular place for tours both from land and sea and is packed from lunchtime till dusk. We visited Koh Pan Yi long before the tourists arrived. The market was more or less closed and everyone seemed to be just hanging out enjoying the calm before the storm. I’m sure if we wanted to buy something, someone would have helped us, but to be honest, it was nice to be able to walk around unmolested. I did, however, manage to pick up some amazing fresh jumbo shrimp for a good price, which tasted great in some of the Thai curries we cooked on the boat. We left our sailboat at a safe designated anchorage quite far from the village and took the dinghy in. This is a delta, and there are a lot of unmarked shallows. 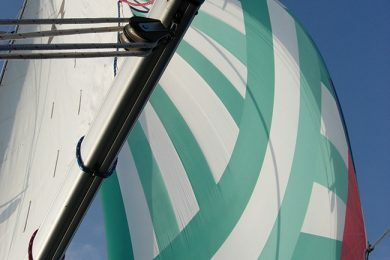 With 10-foot tides, I don’t recommend sailing in (and neither does Sunsail). 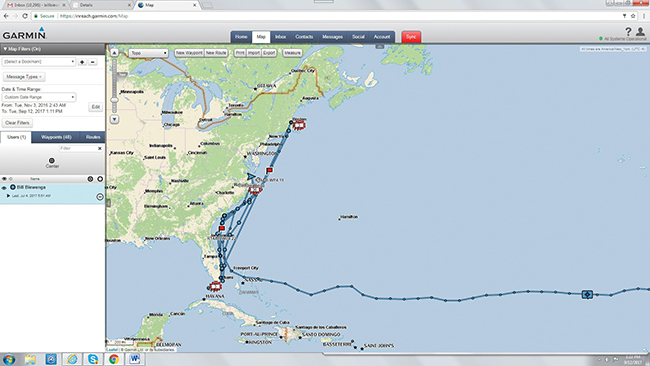 It’s a fairly easy dinghy trip, but it will take some time and some dinghy fuel. Ao Tha Len, on the eastern side of the bay was a very nice mangrove to explore, which gave us a break from hongs and beaches and also from the crowds, as it is far less frequented than some of the other parts of the Bay. The kayaking route is very well marked and took us through towering limestone canyon walls and a thick mangrove forest that is home to marauding monkeys and insanely large lizards. And once again, our rented kayaks came in very handy. Eager to change it up with some beach partying and backpacker craziness, we headed to Krabi, or more specifically Railay Beach. 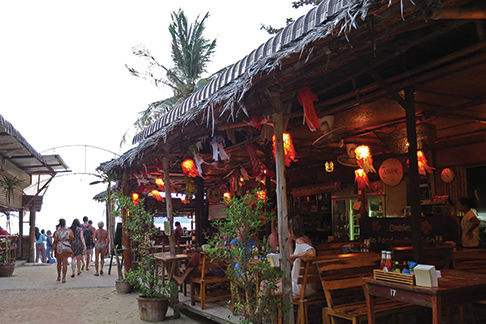 Railay is a great place to find nightlife, bars, and restaurants without too much development. In spite of its popularity and crowds, Railay has retained some of its hippy roots from the days when it was just a handful of bungalows and backpackers. For a much wilder, spring break/full moon party scene, we stopped for a night at Koh Phi Phi Don. This island is best known for being the launching spot for Koh Phi Phi Le, where they filmed the movie The Beach with Leonardo DiCaprio. As such, Koh Phi Phi Don has developed into a kind of mega party zone, and Maya Bay on nearby Koh Phi Phi Le is predictably packed with tourists. Koh Phi Phi Don has a lot of dive operators, and we did a couple of great dives with an operation called Sea Bees, which is one of the oldest and best operators and has dive centers all over the region. We liked them so much, after our sail we joined them for a live aboard trip to the Similan Islands off the western shore of Phuket; it was legendary. As we got farther south, Phang Nga starts to join the Andaman Sea and the water gets clearer and deeper. The geology also changes from limestone to granite and quartz. So, hongs become less common and we found more of the typical tropical island beach scenario—sapphire blue water, pristine white sand—which was a nice change. 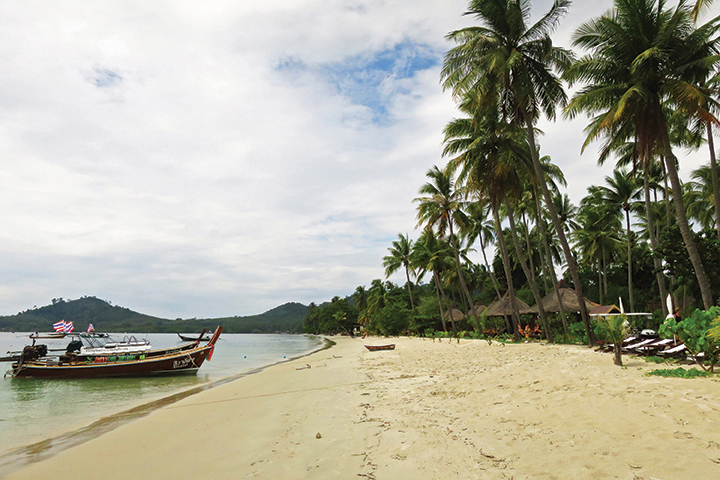 One of the islands we especially enjoyed in the southeast of the Bay was Koh Muk. On the eastern and less popular side of the island, there’s a wonderfully mellow spot called Charlie Beach. Two resorts call it home, but it was essentially empty. There’s an awesome little Thai restaurant on a cliff at the edge of the beach called Koh Yao Restaurant where we had one of our most memorable Thai meals while enjoying some ice-cold bottles of Singha beer. 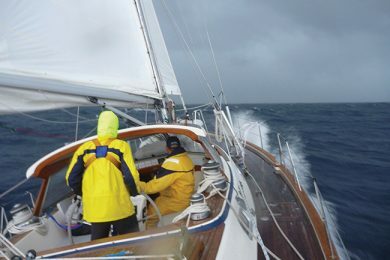 We were tempted to keep on sailing further south along the eastern shore of the bay, but our 14-day charter was coming to an end. So, for our last destination, we sailed west across the mouth of the Bay and out into the clear blue Andaman Sea to the magical island of Koh Racha Yai and Koh Racha Noi. As these islands are pretty much out in the ocean, the waters are crystal clear and the beaches are blinding white. Koh Racha Yai is somewhat developed with one medium-sized hotel and some quaint inexpensive bungalows. The main beach gets a little busy mid day with tour boats that come in from the mainland; however, in the morning and afternoon, you can have it mostly to yourself, and the snorkeling is very good with incredible visibility. Koh Racha Noi, on the other hand, is totally deserted. There are also no beaches here, nor anywhere to really “land”. 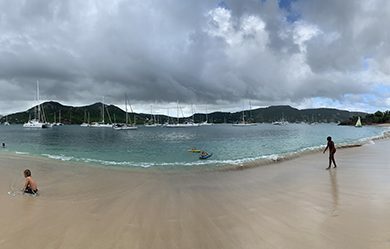 Regardless, I highly recommend anchoring here for a lunch stop, as it has some of the best snorkeling we saw on our entire trip. At this point you can easily sail back to the base, or if you have a few more days, you can stop at a number of islands along the way. In the end, I did find some glimpses of the Thailand I remember from the past (as sailing enabled us to explore beyond the norm and discover some remaining hidden secrets). I also made some new memories that are just as valuable. 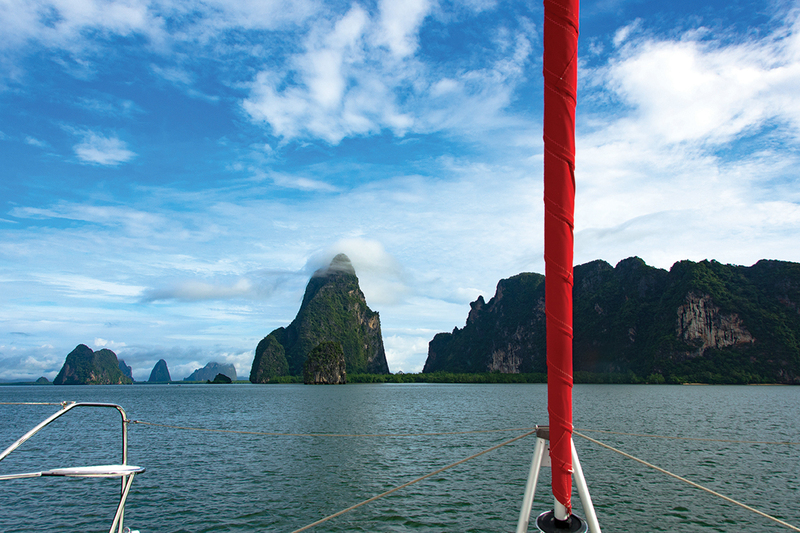 For those who love sailing and adventure, the exotic islands, beaches, jungles, mangroves and villages of Phang Nga Bay are a treasure trove. The problem is not finding what to do, it’s trying to do it all. Writer Eric Vohr and photographer Michaela Urban have spent years exploring the world and have become experts in eco-travel. Their website travelintense.com is home to a trove a great travel information, stories and photography.